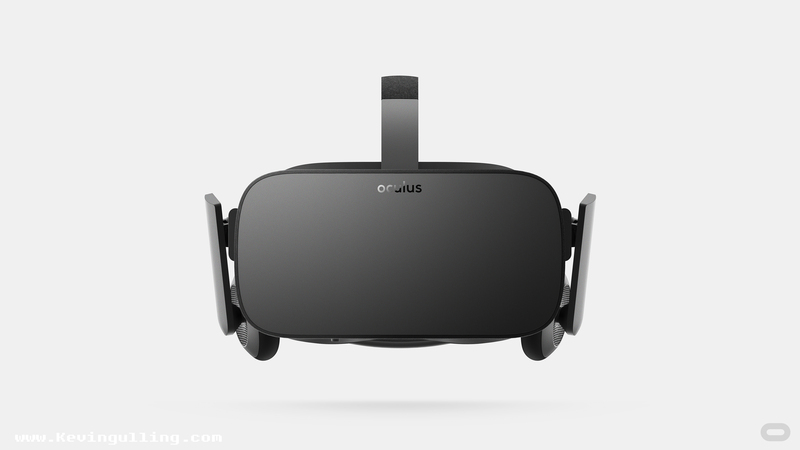 Oculus Rift Preorders Now Available! I just got the email at 9am this morning, it’s official ladies and gentlemen! Oculus Rift is now on sale for consumers! Crack open the bottle of bubbly, and light up your stogie, virtual reality is available for the masses! Now, a lot of people out there may have been using Google Cardboard which is great but current smartphone technology cannot touch the graphic capabilities of a desktop computer, and if you haven’t got your hands on a Rift yet, you are definitely missing out! A lot of you (like myself) pre-ordered a DK1 or DK2 years ago, and if you remember, shipping dates were a complete fiasco. Basically you didn’t know when you were going to get your Rift until it was shipped and you received the notification that it’s on the way. Well this time Oculus has made it clear which countries Oculus is being shipped to first and when shipment begins (starting March 28.) but it is still unclear exactly when you will receive your unit so we might see a bit of the fiasco once again. Included in the heftily priced $600 Oculus Rift is an X-Box One controller, which was announced shortly after partnering with Microsoft. That’s not it though, in the package you will also receive an Oculus Remote which I have yet to see images of, how exciting! As a bonus for pre-ordering the Rift Oculus states “you’ll also secure your place in line for Touch pre-orders later this year”. From this statement I take that folks that pre-order the Rift will get first crack at pre-ordering the Oculus touch before it is available to everyone. This might just be the selling point for me because these controllers look amazing! So what are you waiting for, get over to Oculus and pre-order now, the sooner you order the sooner you will receive your unit! EDIT: Shipping dates have already went from March to “Q2” so if you want a Rift for summer, you’d better get a pre-order now! I’m not sure exactly how many they made available for the first shipment, but obviously not enough! The pre-orders are flying off the shelves. Great news for the VR community, as beginning in March we will have a whole new wave of audiences joining the party every day, and while many of the users who already own an HMD are developers, these new users demographics will surely be largely consumer-based not to mention English=speaking judging by the list of countries that are receiving first shipments.